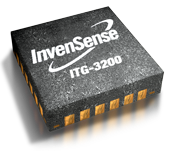 Here's the first revision of a library I made for the ITG-3200 3-Axis Gyroscope made by Invensense. 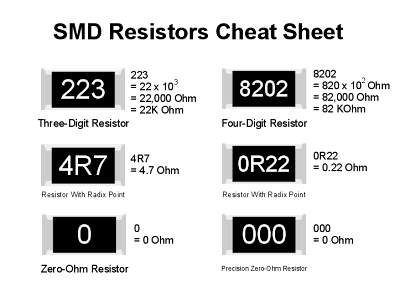 The sensor communicates using the I2C protocol with other devices, for which I'm making use of the Wire library. You will have to include Wire.h in your sketches if you plan to use this library. Running this sketch will make the Arduino transmit the readings for each axis through the first serial module every 400 milliseconds. To download the library, visit the GitHub repository. UPDATE: This library has been updated as of January 16th, 2011.